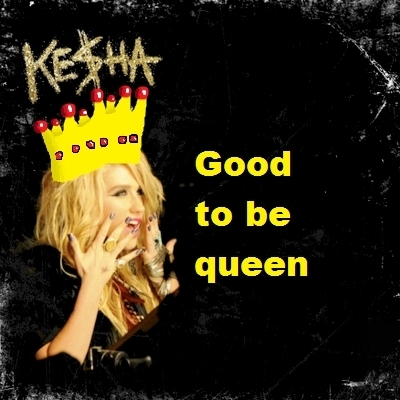 your pag-ibig is my drug. . Wallpaper and background images in the Ke$ha club tagged: ke$ha kesha. This Ke$ha fan art might contain anime, comic book, manga, and cartoon.